What is that beast? It looks big . . . I'm in February will be good for me. 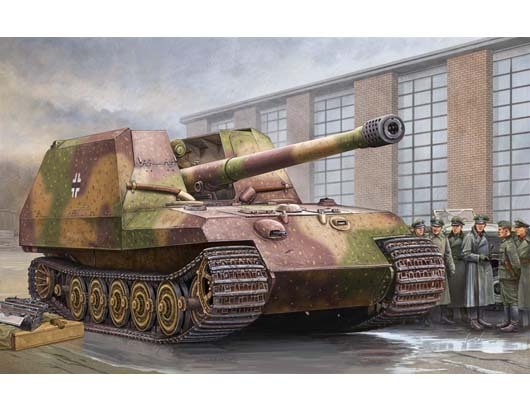 It's the Geschutzwägen Tiger, a 17cm self-propelled artillery based on the Tiger II chassis. I don't think it saw action and the single example built was captured by war's end. I'm in with AFV Club M109A6 Paladin. God created Arrakis to train the faithful. I'm in - will still decide exactly what to build at a later stage. Count me in. Not built an artillery piece for ages. Just a thought. 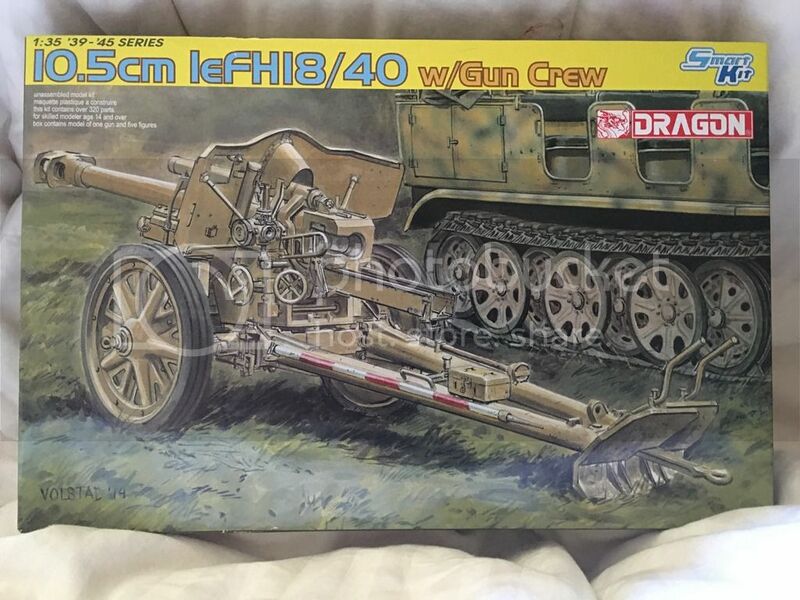 What about large calibre mortars as I've got a couple of DML 120mm mortars for a dio I was planning. It's got a 6km range so I suppose could be classed as artillery. Not a problem if I can't use them as I'm sure I can find something else. OK I'm in, I don't have a good track round of finishing campaigns as normally by the time the campaign starts my interest has changed but this is only a little ways off so I should still have an interest. Well there is nothing in the stash but as I'm into Russian equipment at the moment it will be something Russian may be even a Smerch, 2S7M or TOS-1. At a show in a couple of weeks so I'll see what I can pick up. This is the kit I'll be building for this campaign. I'll post a start date picture also. 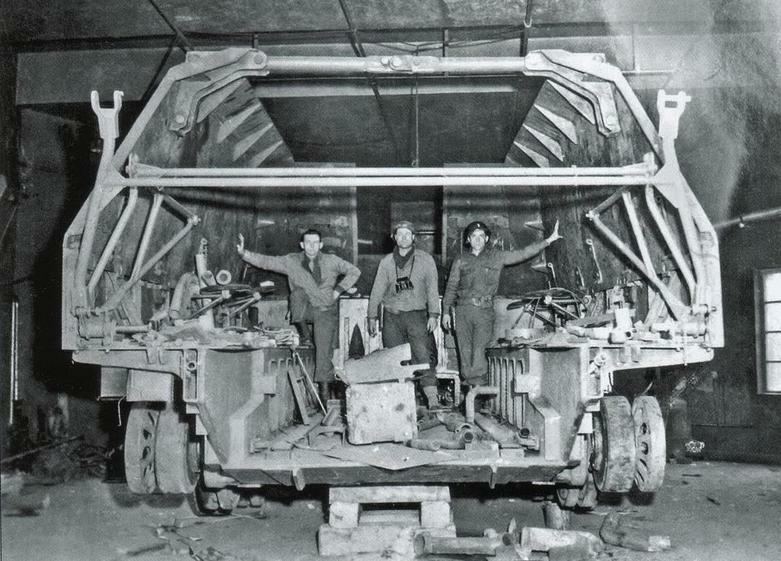 Would this include sturmartillerie like the Brummbar? Sure ! No problem !! 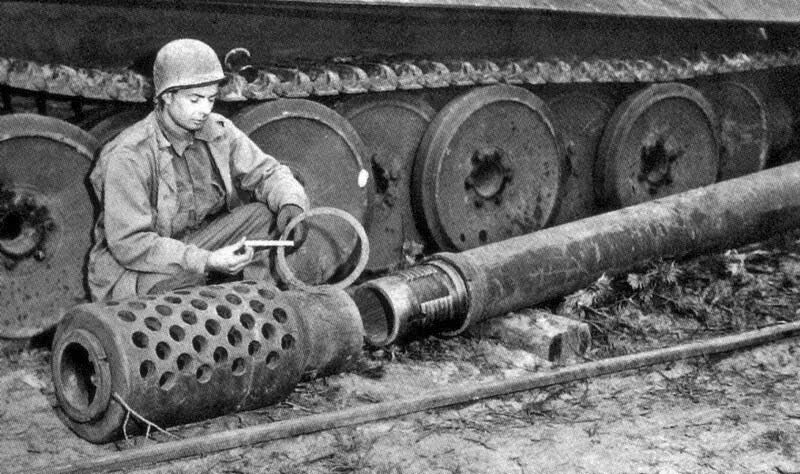 I'll either go for a Flak 36 or a couple of 120mm mortars if they're allowed. Do the 110 or 107 and I'll do the other. I would like to be counted "in" as well. Is it OK to build some MLRS for this one? After some long hard thinking (yep, it hurt ), I've decided to break one of my modelling rules and build a weapon . I'm looking forward to seeing that build, Roger! Is it a kit or are you scratching it? Clayton - it will 100% scratch. Always wanted to have a crack at wooden wheels . Hey fellas. Do we have any ribbon ideas?